Located in Victor Harbor, the Hayborough Pharmacy is the South Coast's only compounding pharmacy. We fill prescriptions quickly, provide home medicine reviews and stock a large range of vitamins and health products. Medications can be sorted into webster packs for patients with complimentary home delivery service on the south coast. We also arrange sleep studies (done in your own home) and sell and service CPAP machines, used in the treatment of sleep apnoea. Our trained staff can help you to use the machines to the best advantage of their health. 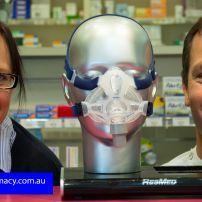 CPAP machines can be hired on a 'try before you buy' basis, with the hire cost refunded if a machine is purchased at a later date. Our compounding facility manufactures individually tailored creams, lozenges, capsules and mixtures for customers who have special requirements. We can flavour medications to make them more palatable, great for making medication easier to give to children. We can also arrange for delivery to customers unable to get to the pharmacy in person. 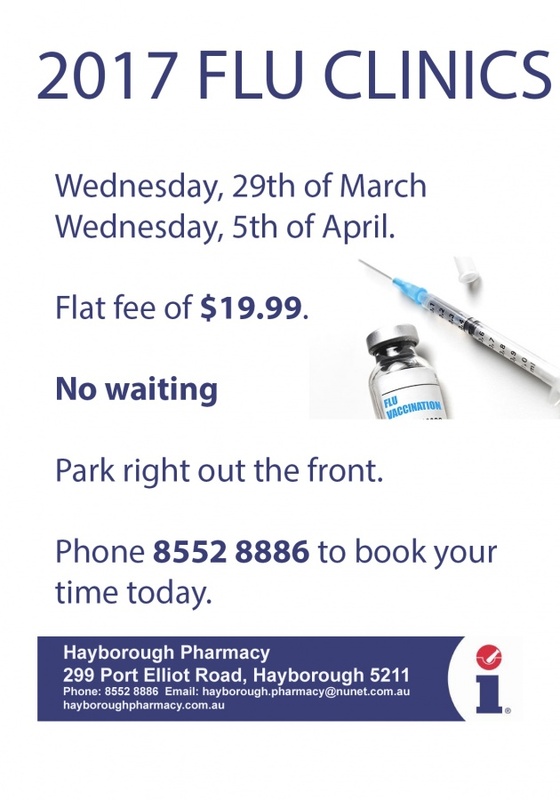 commented on "Book in now for our flu clinics on Wednesday the 29th of March or Wednesday the 5th of April. " Book in now for our flu clinics on Wednesday the 29th of March or Wednesday the 5th of April. 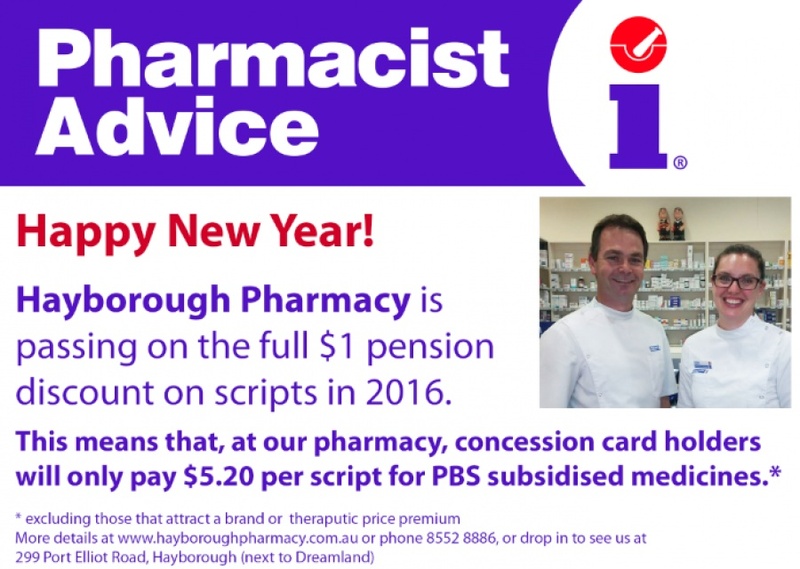 commented on "From the 1st of January 2016 we will be passing on the full $1 pension discount on prescriptions*. 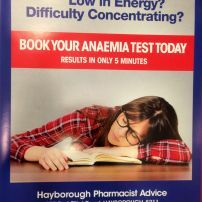 ..."
commented on "We are now part of a pilot programme to introduce anaemia testing in pharmacies. No appointment necessary and your results are ..."
commented on "Our flu vaccination clinic on the 11th of April went really well. Our nurse practitioner vaccinated more than 60 people during the ..."
commented on "Remember to slip, slop, slap, seek and slide*. We've seen a few bad cases of sunburn lately and, well, let's just say ..."